Home Places to Visit Why 2018 is the year to visit Kathmandu? 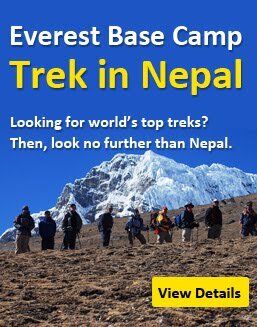 After the Earthquake of 2015, Nepal is rising in tourism. Tourism is the national second highest revenue generating industry after agriculture so development of sustainable tourism is a most for Nepal rebuild. Being only one International Airport (Tribhuvan International Airport, others are in process), Kathmandu is the prime city for tourism in Nepal and before exploring the beautiful country Nepal, you may fall in love with Kathmandu and it's heritage sites.